Out on September 22, on LP / DL, and on 2CD compiling all 3 volumes of the Movement Building serie. Shelter Press has made good on its promise to deliver the third and final volume of its series featuring Gabriel Saloman, released both on vinyl and collected with Movement Building Vol. I (2014) and Vol. II (2015) as a double CD. For fans of Saloman’s post-Yellow Swans work – an already dense catalog of darkly cinematic compositions mostly conceived as accompaniment to some of Vancouver’s edgier contemporary dance companies, Movement Building Vol. III is not only a much anticipated conclusion to this trilogy, it is the most fully realized album in years. Where as Movement Building Vol. 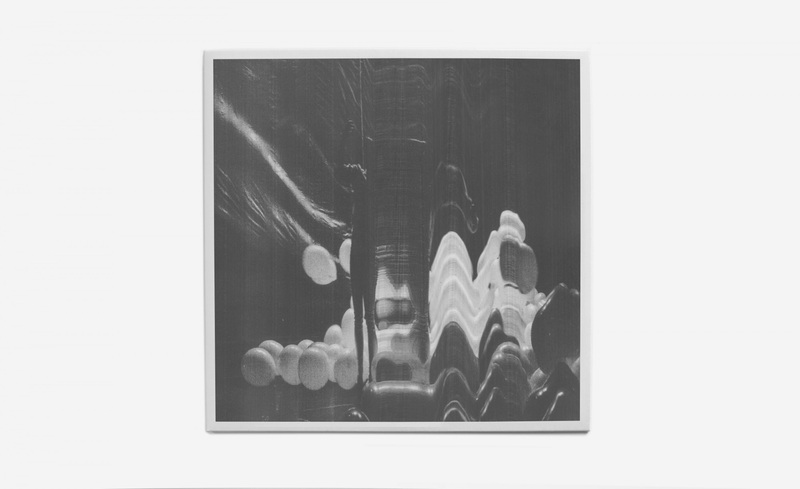 I & II acted primarily as documentation of time-based artworks, Movement Building Vol. III offers a more coherent and narratively rich album that will appeal to admirers of Soldier’s Requiem (Miasmah, 2013).